Suzuki are expected to expand their Gixxer range in India with the introduction of a 250-cc variant. The Japanese giant will most likely be launching this naked bike by May 2019. The sub-300-cc, single-cylinder motorcycle market is booming at the moment and it might be the reason why Suzuki have decided to partake in the festivities. 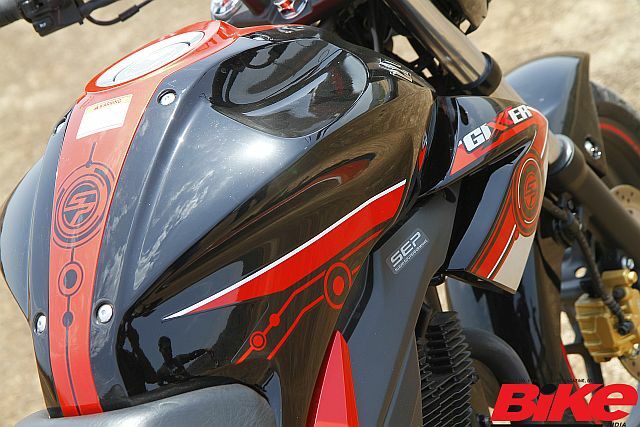 The current Gixxer, which has a 155-cc engine, will get a larger 250-cc unit. 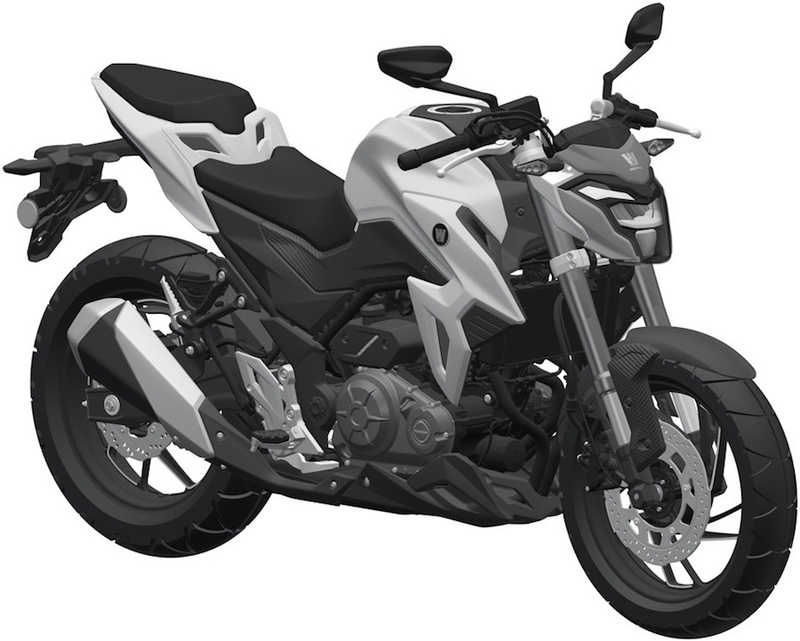 With that, Suzuki will directly compete with Yamaha’s FZ 25 and Bajaj’s NS and RS 200’s, as well as the TVS RTR 200 4V. Overseas, Suzuki have been selling the GSX-250R, this is a parallel-twin engined supersport motorcycle, that would, if ever introduced in India, compete with the likes of the Yamaha YZF-R3 and the Kawasaki Ninja 300. However, we believe that India could receive a single-cylinder unit similar to what Yamaha did with their FZ in the country. The success for the Gixxer, though, would depend upon pricing. Keep an eye on this space for further updates.